The summer is coming to an end, but who says its too late to have an ice cream? I don’t. So why not enjoy the last piece of sun with some of Malmös best ones, while you’re at it. Then good news for you, down below is my list of Malmös 5 best Ice Cream Bars. One of Malmös dear favorites, and not without a purpose. 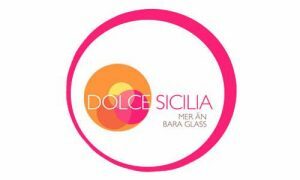 Get in the Italian feeling with some of their great homemade ice cream made out of Sicilian original recipes. Also a bit Hungry? Then why not also try out their homemade pasta during lunch time. Simply, an ice cream bar not to miss. Favvo Glass in Malmö Saluhall is worth making a visit, especially if you just had some other food there. Either way, they serve the creamiest ice cream you can ever imagine, with amazing flavor combinations both as regular ice cream and sorbet. Bring your ice cream out to the backyard to enjoy it in the sun. This place have been around for a long time, and is a cute lite place that serve a great variety of ice cream that fits every taste bud. Want to bring some ice cream home? No worries, they have basically all their ice cream on stock in fridges for the enjoyment in your your own cosy sofa. With Köld, you can never go wrong. 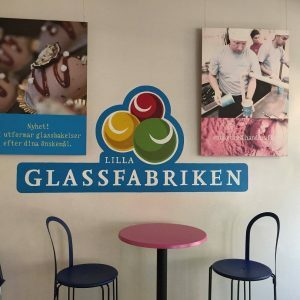 They have some of the best Ice cream that can be found in Malmö, and would I dare say even in Sweden? Not only is the owner there one of the happiest people, but he also serves your ice cream with a bit of humor and always with smile. And if that isn’t enough they always have exciting new flavor combinations you can try, before you go nuts on their ice cream with funny names to it. 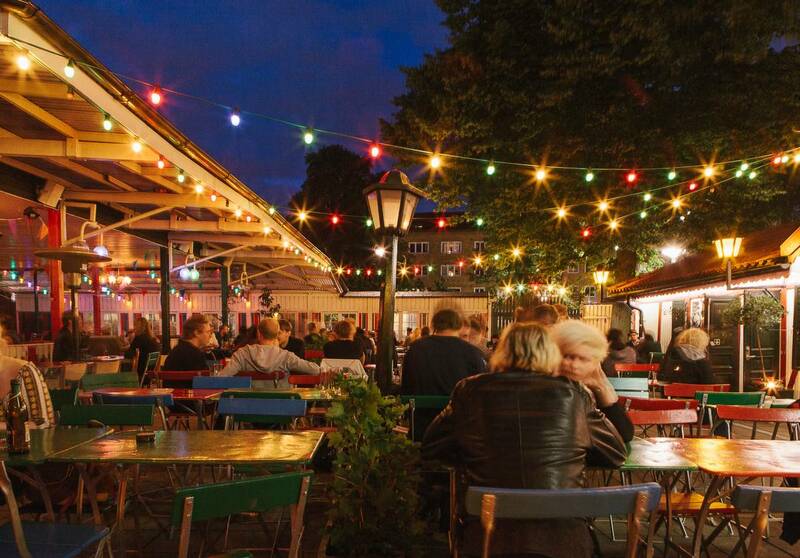 If you’re making a stop down to Västra Hamnen on a sunny day, Bar Italia is not to miss. They have amazing ice cream that is always delicious. And what can be better than a really good ice cream and a really good view out over the sea? A perfect stop to enjoy an ice cream and maybe an espresso to it after taking a cold dip in the water.